Good morning, and welcome to Targa Wrest Point 2014. It’s a beautiful day in Hobart, and the cars are currently being scrutineered. 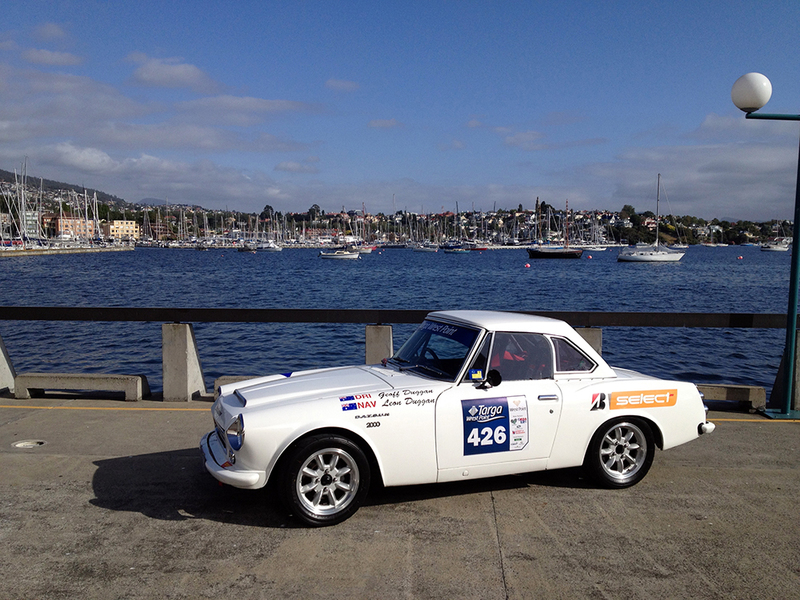 Geoff Duggan’s Datsun looks a picture on the waterfront. This entry was posted in Targa Live on 31/01/2014 at 9:31am by TARGA LIVE.